After a can of toxic waste is dumped into a river, fish used to make cat food turns normally cute and cuddly cats into menacing decaying creatures! 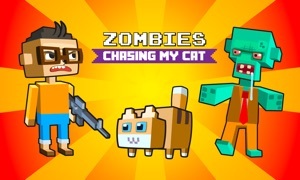 Cat Zombies! Now they are terrorizing the city and it’s up to our hero - Doodle, a brave little ball of yarn - to save the day. 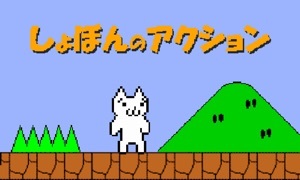 Each level is being terrorized by a Cat Zombie that you have to knock out, along with a number of obstacles that you have to help Doodle avoid. 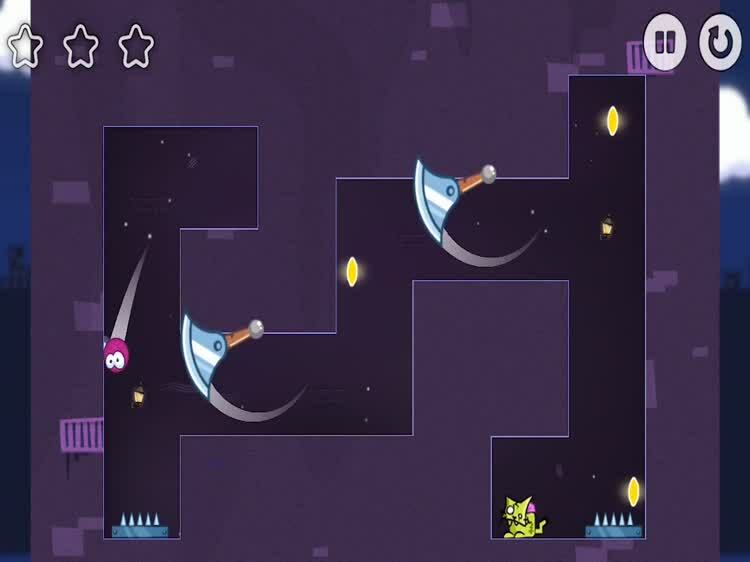 Jump over spikes and saws, and pivot off the walls in order to scale up them. 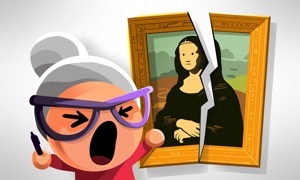 Collect all the stars and destroy the Cat Zombie as fast as you can. Best of luck, and remember keep on the look out for Cat Zombies. Yarn is a beautiful indie 2d atmospheric platformer crafted in Carlsbad, California. Yarn has a cute little character super hero - Doodle! Jump through this diverse, gorgeous galaxy world and explore Meow Town or the Scratchy Dungeon but watch out for the monster zombie cats! This corky jumper is a furry of fun!